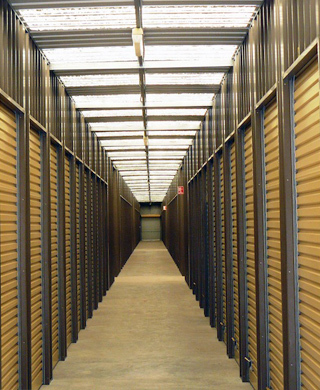 The reasons people use self storage are many. For most people self storage is the solution to the problem of not having enough space to keep all the things people need to keep, but don't necessarily want to keep all together at the same time. Let me explain: if you are being relocated to another state or country for a year and want to rent out your house unfurnished, self storage is a great solution to the problem of what to do with your furniture in the meantime. Another example: son or daughter moves out but all their accumulated possessions don't necessarily follow them – and you had your eye on their old bedroom! Because you know you don't dare get rid of any of their old treasures, self storage is the perfect solution. 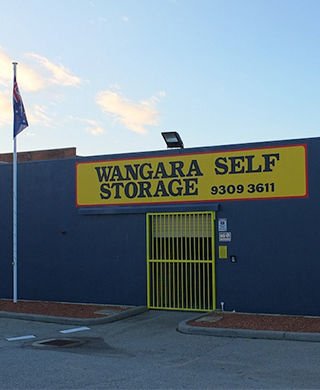 Self storage is the ideal business partner. 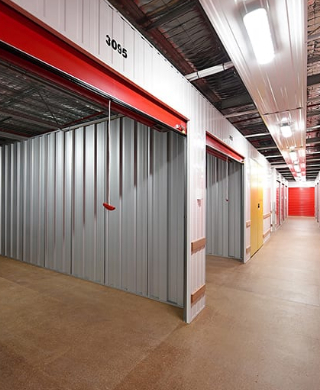 Small businesses and home office businesses can utilise the flexibility and accessibility of self storage space to their commercial advantage by increasing and decreasing the amount of space as it is required. In most circumstances the cost of self storage space is more economical than leasing commercial or industrial property for storage. 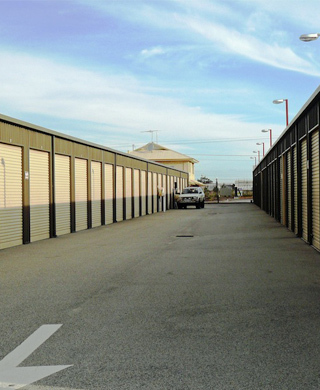 Self storage differs from traditional storage in that the owner of the goods, is responsible for, and retains control over their goods after they have put them into storage. You lock your own space and keep the key and have freedom of access to your space during the business hours of the storage centre. Naturally you pay a fee to use the storage space and are subject to the necessary regulations of the storage centre. You have freedom and flexibility with self storage in as much as you can access your space as often as you need to (within the prescribed hours of the centre) spend whatever time you need in your space and move goods in and out to suit you, as you need. If it can be moved, it can usually be stored. 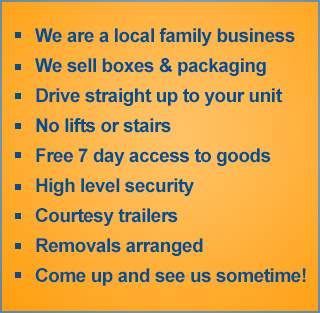 Furniture, books, files, some building materials, commercial stock, sporting equipment including vehicles – just about anything from a few boxes of wine to a full house of furniture. 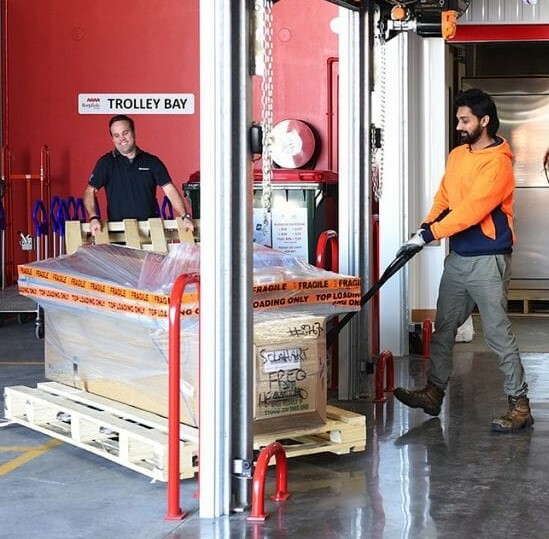 Items which do not meet requirements for safety are not permitted into storage, such as flammables, hazardous materials etc., and storage centres list these in detail. Things to take into consideration are — how accessible do you want the goods to be? 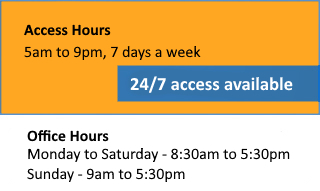 How often will I need to access the space? What do I want to use the space for? All these issues will affect the amount of space that is ideal for you. What you pay for depends on the size of the space you need and perhaps any ancillary services you may also require. Whilst your goods are in self storage they are NOT COVERED by the owner of the centre for loss or damage. 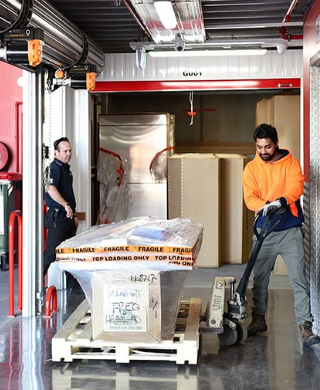 The Self Storage Association of Australasia strongly recommends that ALL customers take out insurance cover or maintain any existing cover that may be on their goods. WHAT IF I HAVE A HOUSEHOLD CONTENTS POLICY OR OTHER INSURANCE COVER? Don’t assume ANY EXISTING policy will automatically cover your goods in self storage, ask the insurance company and find out whether your existing policy is suitable for covering your goods in self storage. Unfortunately there are no guarantees in today’s world and incidents of accidental or deliberate nature are an unfortunate fact of life. Insurance is strongly recommended.